1st November 2018: An introduction to becoming a consultant with Peerpoint. 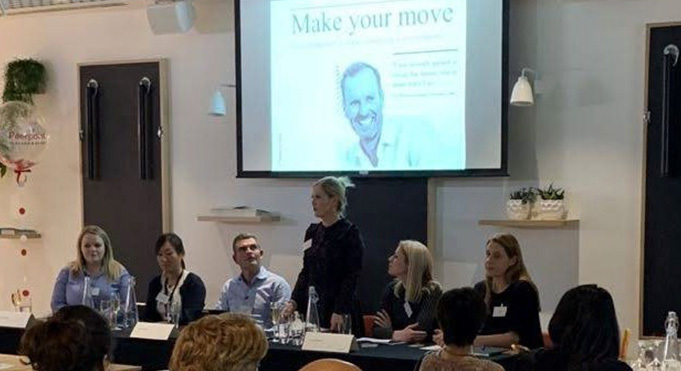 We were delighted to welcome so many new faces to our first 'Make Your Move' event in London recently and to have the opportunity to meet so many people interested in legal consulting. 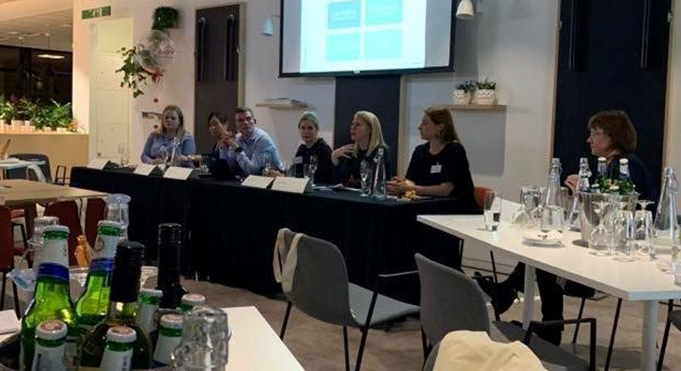 The event was an opportunity to hear about how the Peerpoint recruitment and consultant management processes work and to ask questions about life as a consultant with Peerpoint.